I saw this on a friend's facebook wall. I couldn't agree with it more. I love talking to my mom on the phone. "I believe in calling your mother. 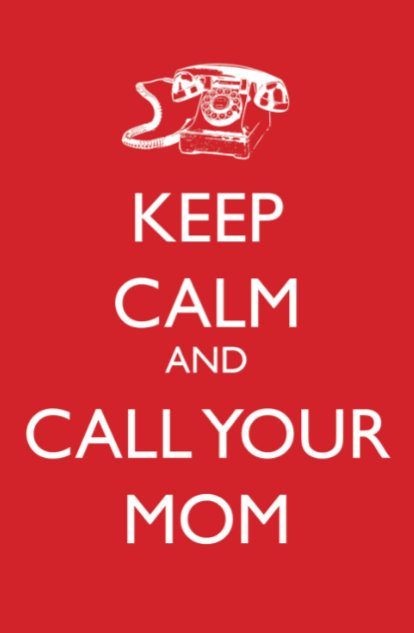 No matter where you are, no matter what you are doing, a phone call to your mother will make the world seem less daunting and help you feel stronger." "That’s what I believe in: the healing, strengthening connections and communications between mothers and daughters." Thanks and I love talking to my wonderful daughters and daughter-in-laws. I am blessed.